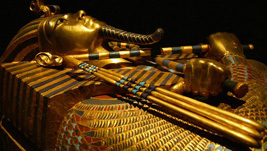 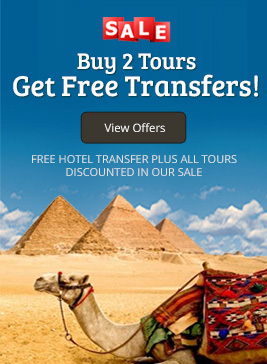 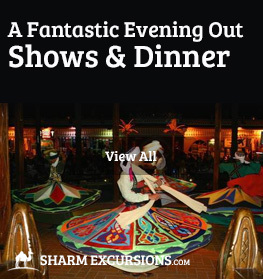 Chances are, the best memories of your holiday to Sharm El Sheikh aren't going to be of the sitting around the hotel, they'll be the tours you booked to explore the magnificent sights of modern and ancient Egypt. 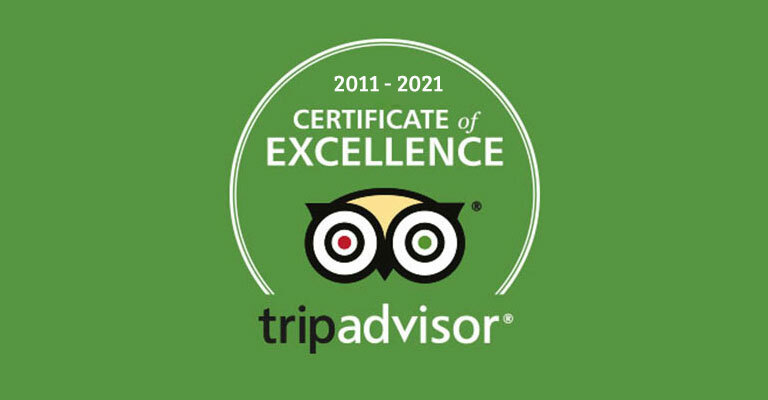 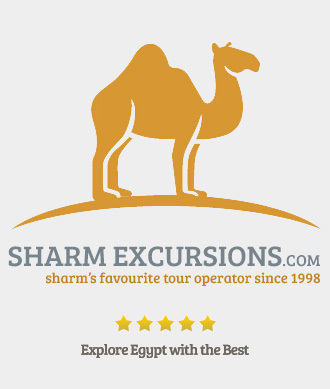 There's so much to see on our range of sightseeing tours from Sharm, and our aim is to help you explore as much of it as you can. 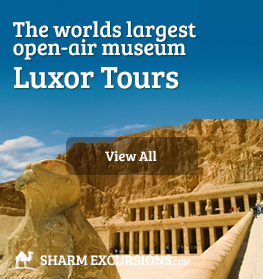 Most people already know about Cairo and Luxor, these Ancient Egyptian cities are famous throughout the world, and they deserve to be! 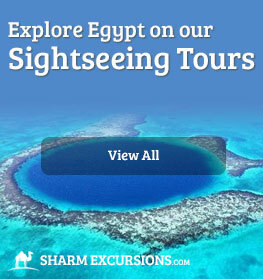 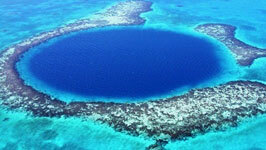 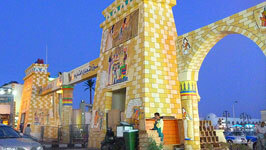 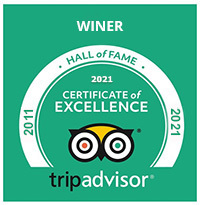 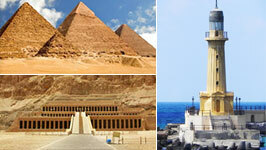 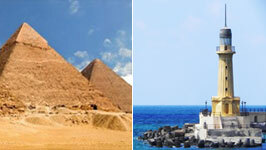 However, not everyone knows about the other Egyptian cities worth visiting. 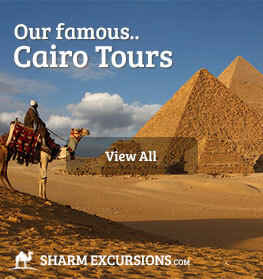 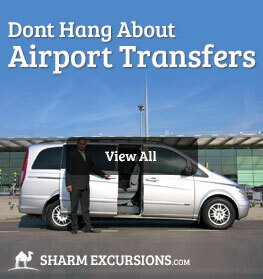 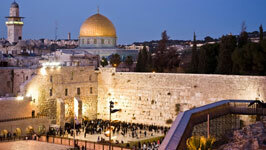 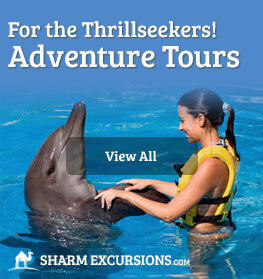 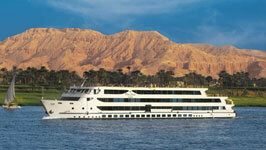 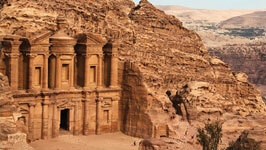 Petra, Aswan and Jerusalem are just a few amazing places that can all be explored with SharmExcursions. 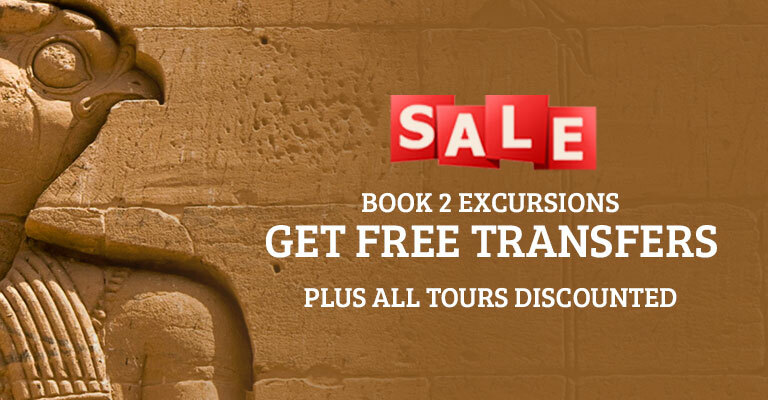 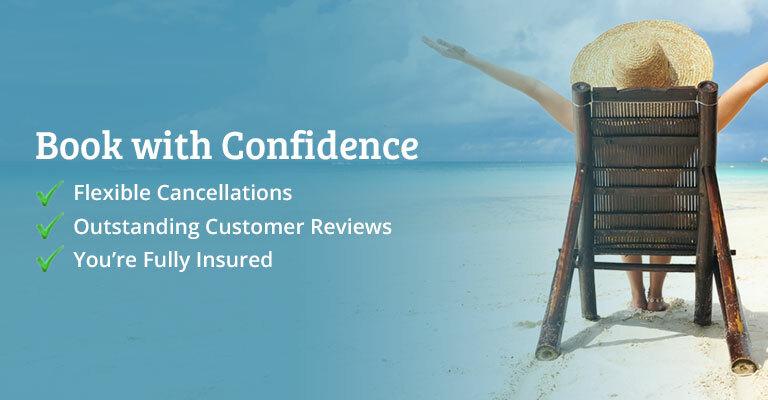 Feel free to find out more about these trips by clicking below, and ask us any questions you may have regarding our Sightseeing Tours.